A consumer-oriented site which is completely free to use, non-profit and draws on the wisdom of the best specialists in the fields of product testing, buying and using. 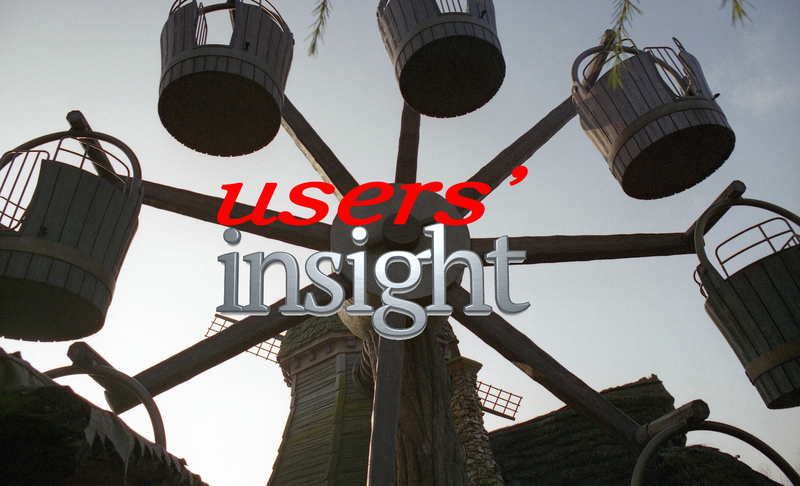 Insight uses published reviews of products and its own members’ experiences to rate products and services for quality, longevity and ease of use. We’re completely independent and have no affiliation with any business, company or charity. All our members were originally members of the Consumers’ Association who left to start this site, which we intend to keep free to use and steadfastly Independent.